Raise your hand if you haven't been able to turn off your teacher juices? Anyone? Anyone? TOTALLY me! I just can't turn it off. I love the freshness of a new year. 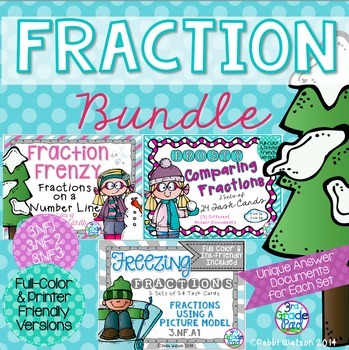 So, here are a few things to get the ideas flowing for a new year and STOCK-UP on a few freebies along the way!! 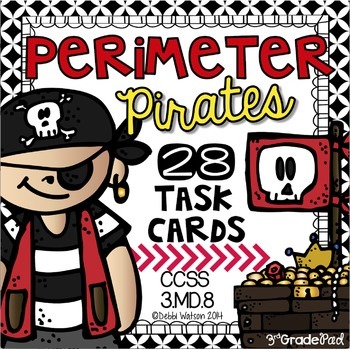 As I have attempted to incorporate a Guided Math model into my classroom, I have become a big user of task cards. So I've been quite the collector and producer of these FABULOUS and MULTI-USE little gems! I like to use them for Independent Work after we have spent time practicing the skill. This should be a time when little guidance is needed so that I can work with my small group without assistance. I like to keep them in Dollar Store photo albums to keep them together, in order, and ready to go for the next person. I never have a problem with lost cards while they are in constant use. Let's face it, we don't want to have to deal with an interruption saying, "I'm missing number 4!" It is totally worth a few bucks to have all of your sets ready to grab and return very quickly. Once they have served their purpose, I will put them in a baggy and store them by the math strand until I need them again. Then, I simply fill up the albums for the next round. Whole Group use of task cards playing Scoot is really a favorite in my class. 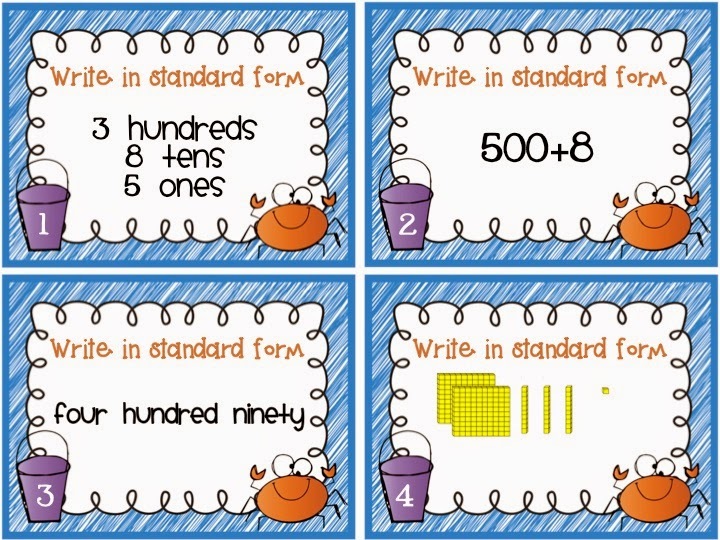 I have used my task cards in a couple of ways here. Sometimes, I like to get an idea of where we are BEFORE teaching. There is no pressure here. 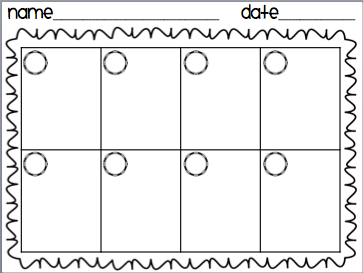 I can see some patterns pretty quickly and can anticipate how to adjust my teaching plans. I also like to wait to use them at the end of a unit to see if there are any gaps before formal assessments. 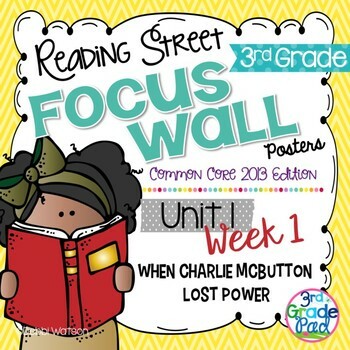 I really like using them in my small group teaching to focus on smaller parts of whatever I may be teaching. When I do this, I use a very generic answer document like this one. In fact, I keep stacks of them ready to go. I use them with math and reading all of the time! You just never know when you need to pull a group quickly. I can pull any 8 cards from the stack that could provide extra attention or that I want to introduce. So, even if I pick numbers 2,5,7,9,13,17,19, & 23, all we need to do is write those numbers in the circles. Another way I use a set of 8 cards only is doing some small group rotations. I might want to have my kids review several different math activities during a certain review time. 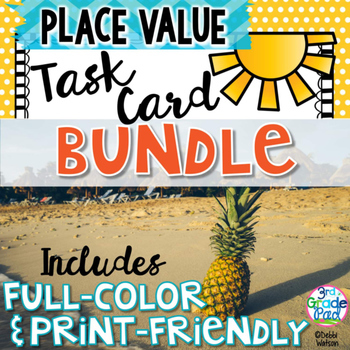 This allows me to have the flexibility to use WHICH task cards meet my needs-pulling from multiple sets that I have available to choose from. Additionally, practicing 4-8 of one skill is really plenty to know if they have mastery or still progressing. This is how I do the Rotation Review using the same answer document as above. 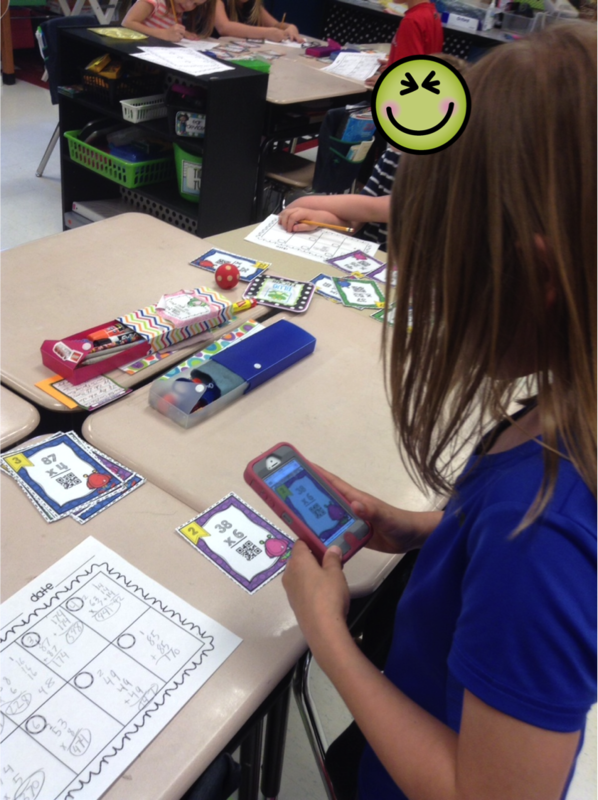 Pull 8 cards on a given task and put them in stations in the room. They simply fill in the numbers for the cards at the station and complete the task. Since I don't have Ipads in my classroom, this also allows me to use QR code task cards at one station only, leaving my cell phone and IPad Mini for them to share. It is a TREAT when they get to that station, and I'm not trying to manage everyone WAITING! 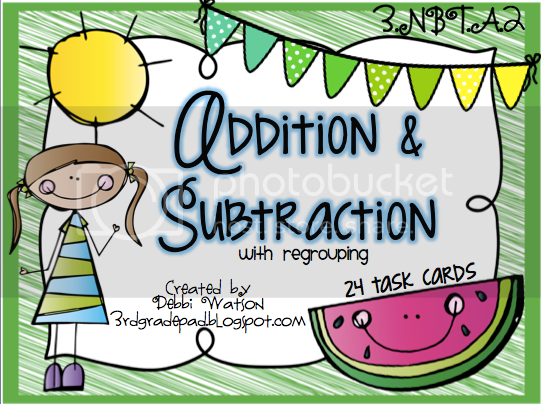 So, using the cards in my Freebie, the student could try doing my Rotations Review with the small group document that I am also sharing with you. Going to the next station of 8 cards for 10 minutes, you could pull some other math skills! How fun would it be to do this at the beginning of the school to year to see where your kids are ALREADY! 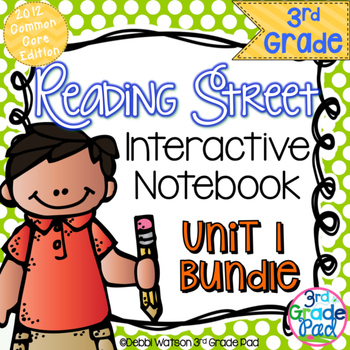 So much more fun than a worksheet! Hope you like this sample of my set where I've shared the "Standard Form" cards from the complete set. You'll need to head over to my Facebook Page if you are STARTING here, Like my page (if you haven't already), then you can download this FREEBIE! Click HERE to take you there! 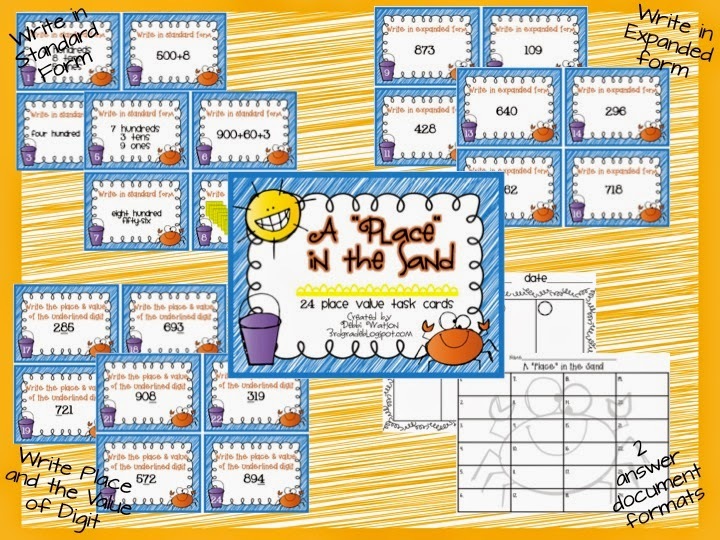 You can enter here to win all THREE of my newest Place Value sets! Scroll below to the Rafflecopter for your chance to win these! Then you will be set to start the fall with three sets to use Whole group, Small Group, Independently, and in Rotations! Don't want to wait? WELL....they are 50% off until Sunday night at 9pm CST!! 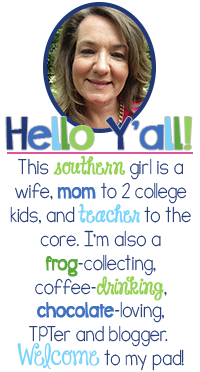 Click HERE to head over to my TpT store or click the images above! 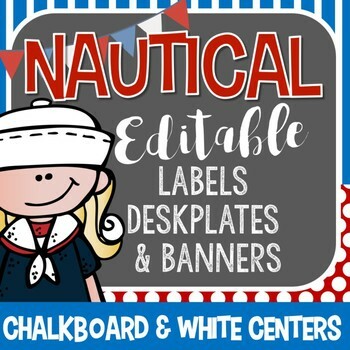 Now, click below to head back for more great ideas and Freebies starting Saturday morning! You can get my freebie NOW! I haven't used task cards yet, but I'm interested in starting next year. 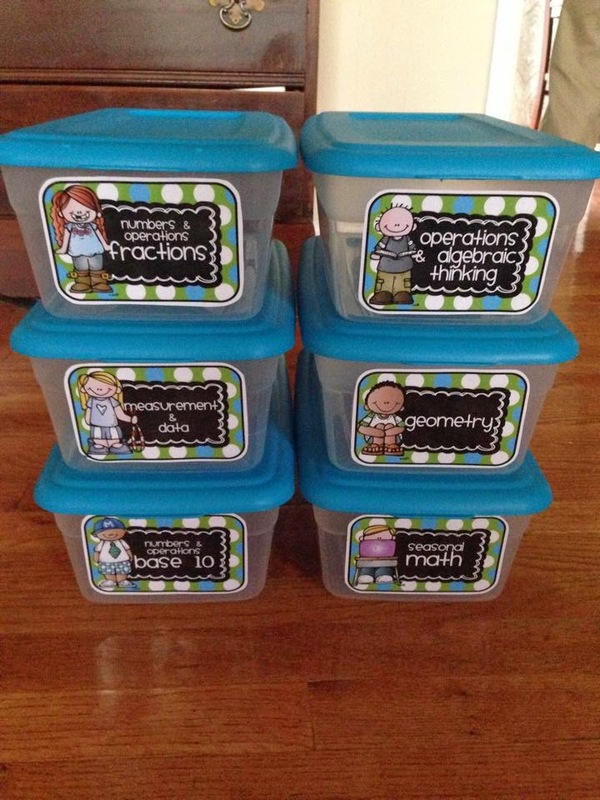 I am moving up to 3rd grade from 1st and really want to incorporate Guided Math so I think these would fit right in! 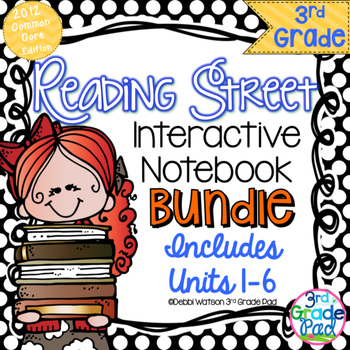 I loved reading how you used them! Thanks, Jackie! I hope you love 3rd grade as much as I do! 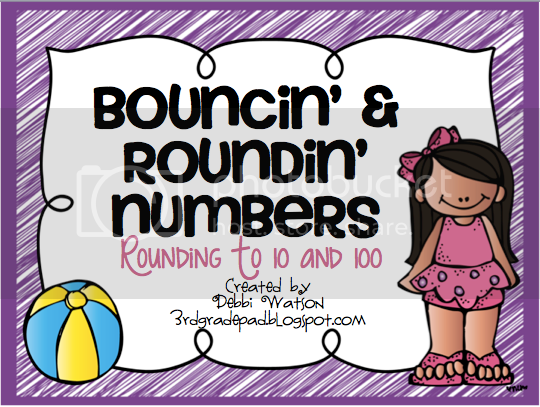 We have so many new content areas that it is hard to do Guided Math rotations as much as I would like...but I keep trying! 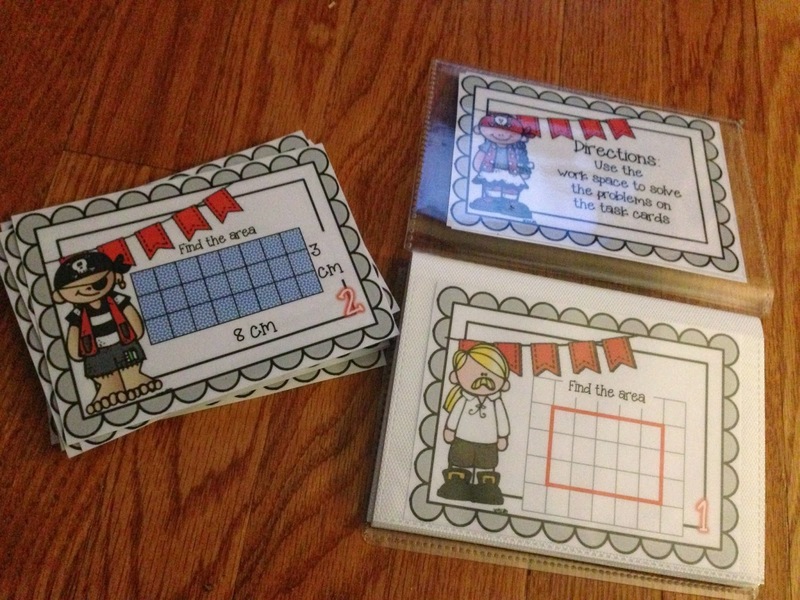 I use task cards in my reading and math blocks. 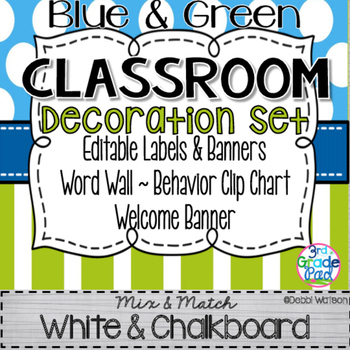 It may be for a station, partner work, or for a whole class scoot review. I liked the idea of an 8 card rotation review and will be giving that idea a try come fall. Thanks for a great post! 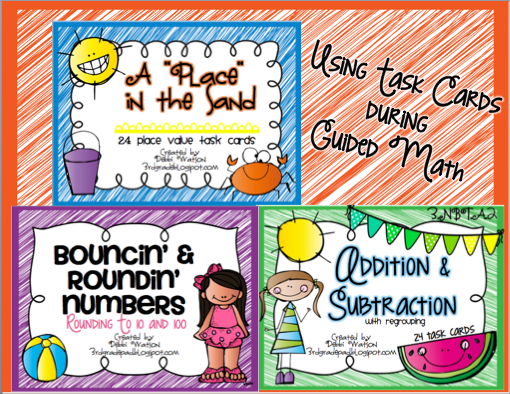 I use task cards everyday for math, and twice a week for ELA rotations. These look like a great addition. I only just started using task cards this past school year, so I'm still kinda new to it. 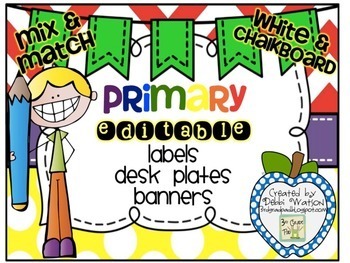 I tended to use them just in small group, but next school year I plan to use them for early finishers. I incorporated task cards into my classroom just this year and my kidlettes absolutely LOVE them!!! 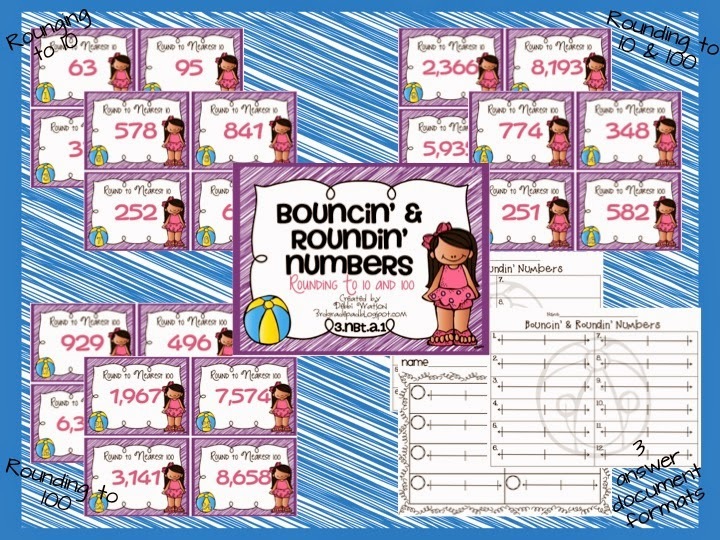 So far, I primarily use them for scoot games and stations, for both skill practice and assessments. Thank you for your generosity and considering me =). leafsgirl@rogers.com. I use them for early finishers to reinforce skills. I run a small tutoring business, so we use them one on one to discuss, review, reinforce skills. Thanks for the Giveaway and congratulations on reaching 100 followers on TPT. Do you have a template for your generic answer sheet? I use them as centers or as whole group playing SCOOT. 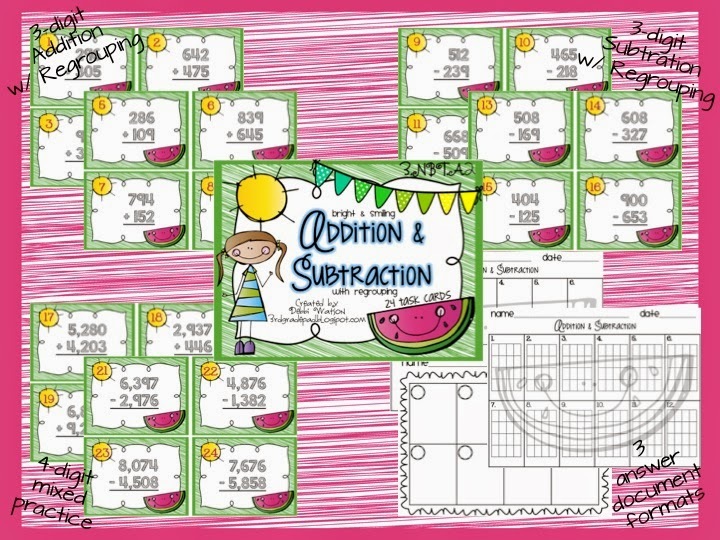 I so want to incorporate guided math into my class so I will definitely be using task cards even more! 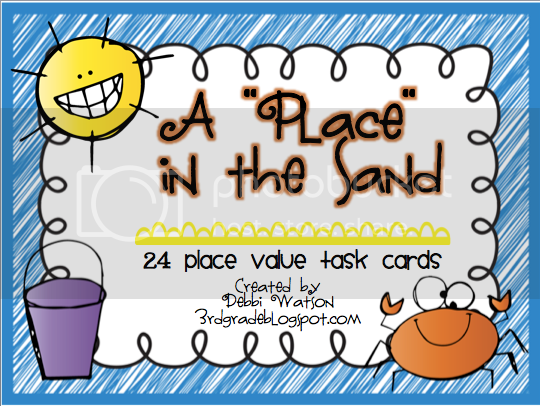 I use task cards as a small group activity or in centers.